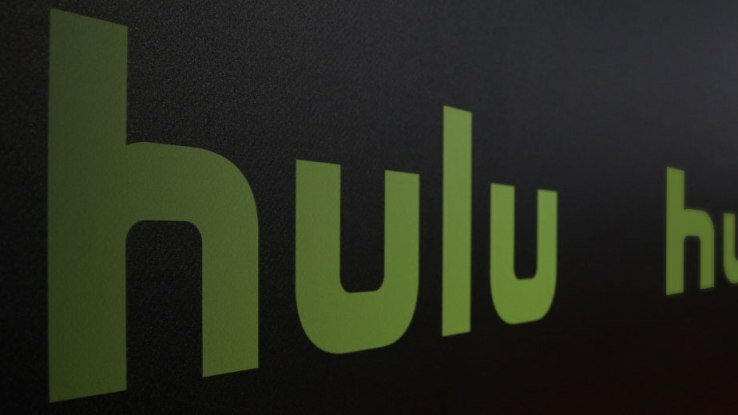 [vc_row][vc_column][vc_column_text]Hulu has been steadily producing its own set of originals for quite some time. 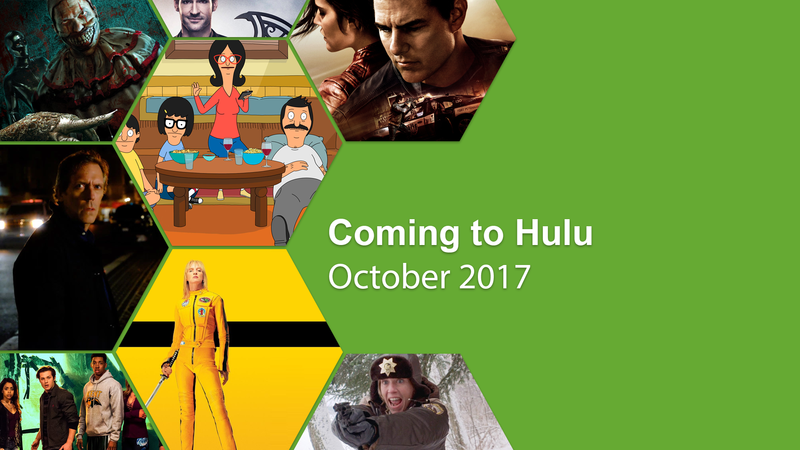 Although the bulk of their library is made up from third party titles from its partners, it’s interesting to see where Hulu is growing. 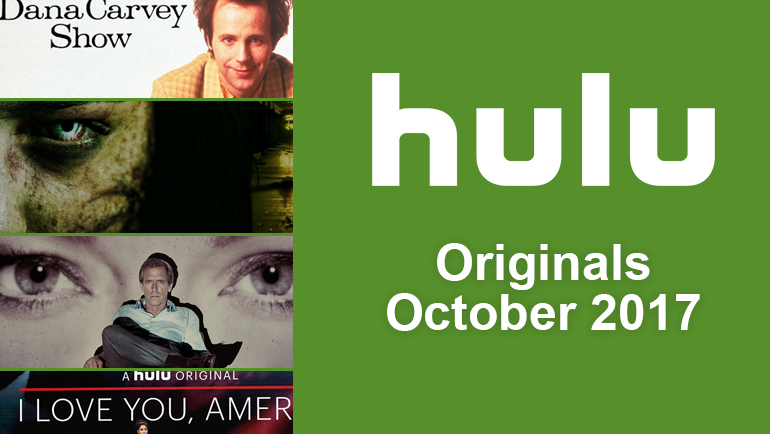 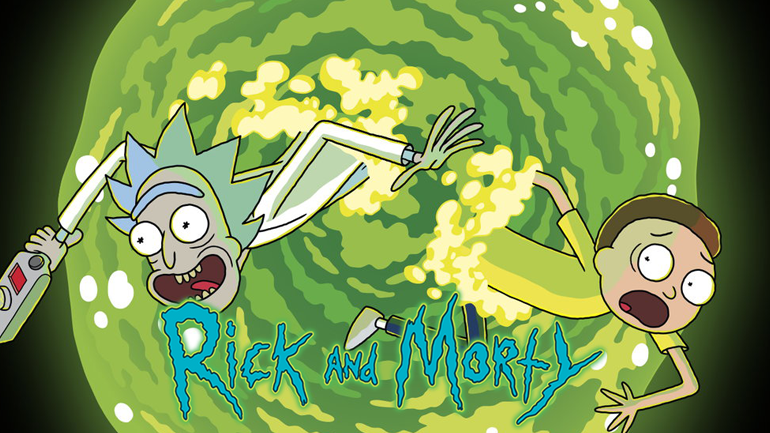 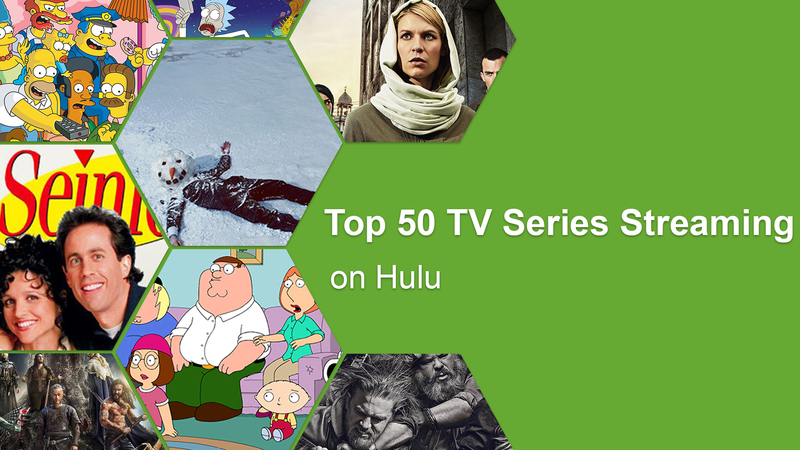 To keep up-to-date with all the new Hulu Originals coming soon, head over to our coming soon section.